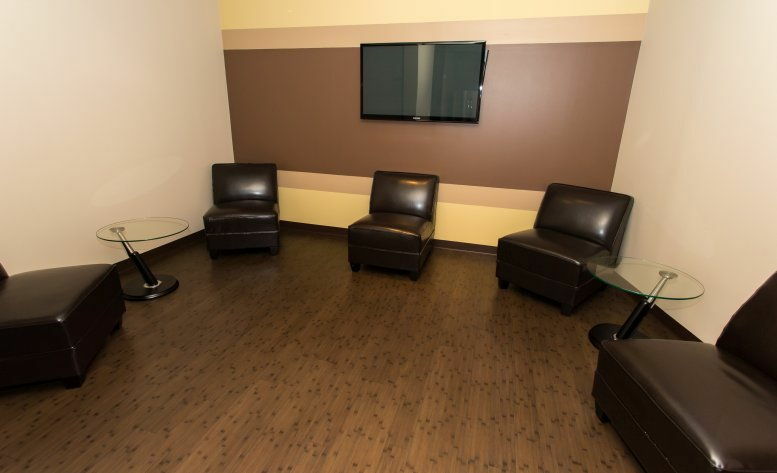 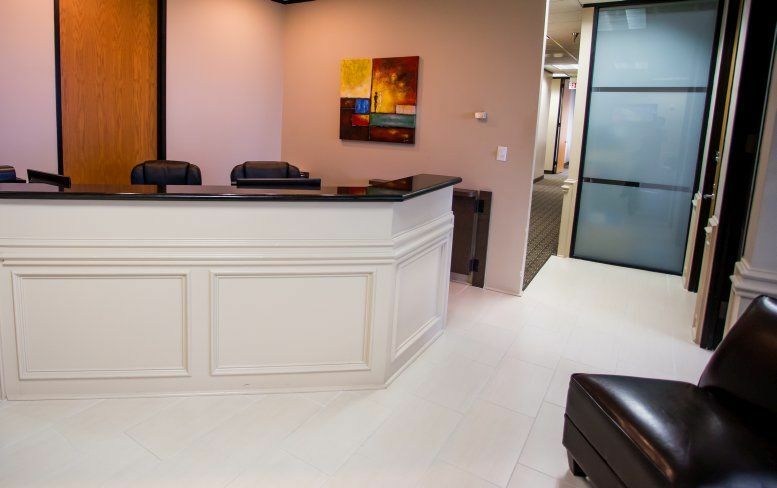 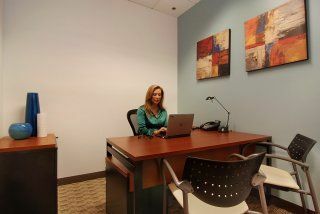 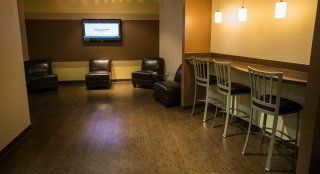 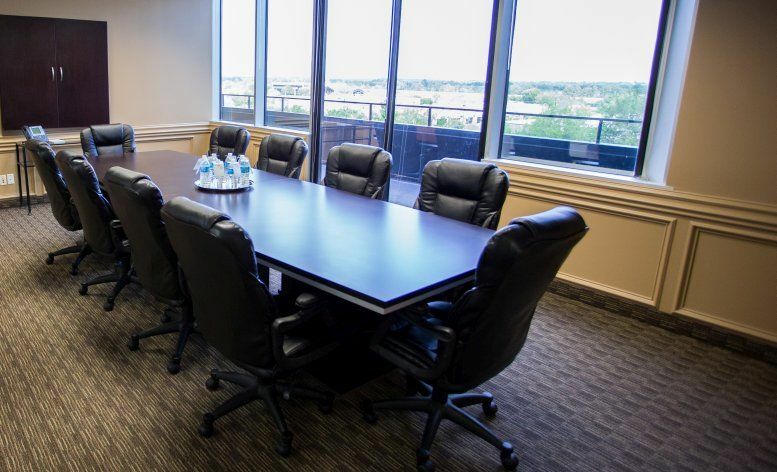 This suite is comprised of 72 offices with the reception area located directly off the elevator lobby of the fifth floor and the large conference room seating eight is immediately off the reception area. 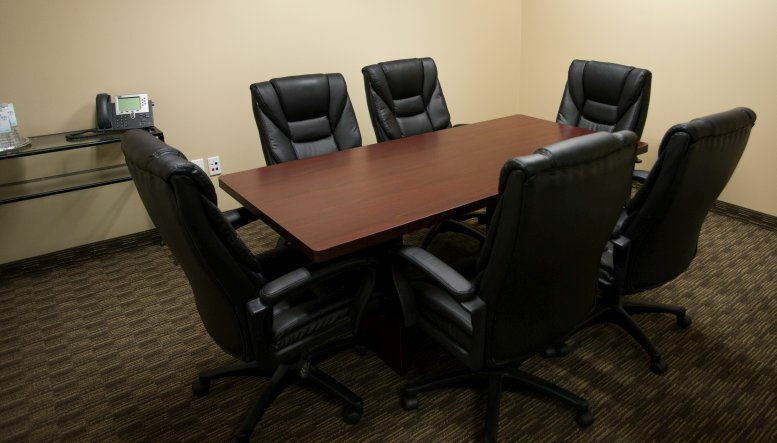 There is also a small conference room, a large and small kitchen. 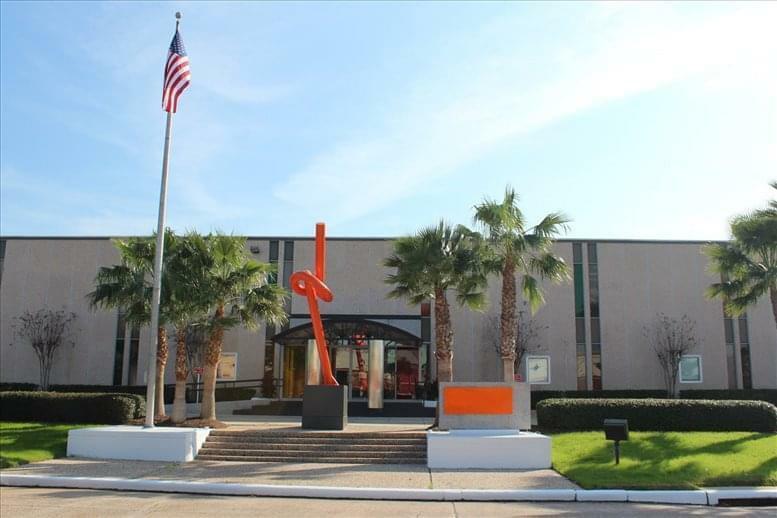 The building is an eight-story Class A high-rise located in West Houston that provides an on-site deli, on-site property management, 24-hour security guard and free covered parking. 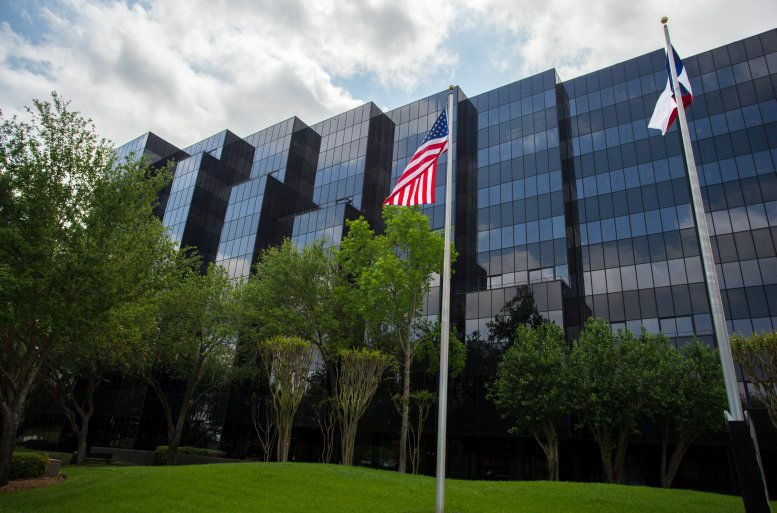 Located within the Park Ten Office Park Complex in West Houston along Interstate 10 (Katy Freeway) which is in the center of the Energy Corridor, 1 mile west of Highway 6 on Interstate 10. 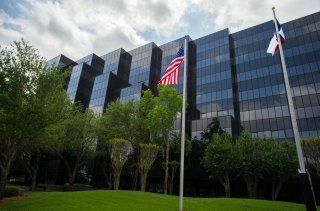 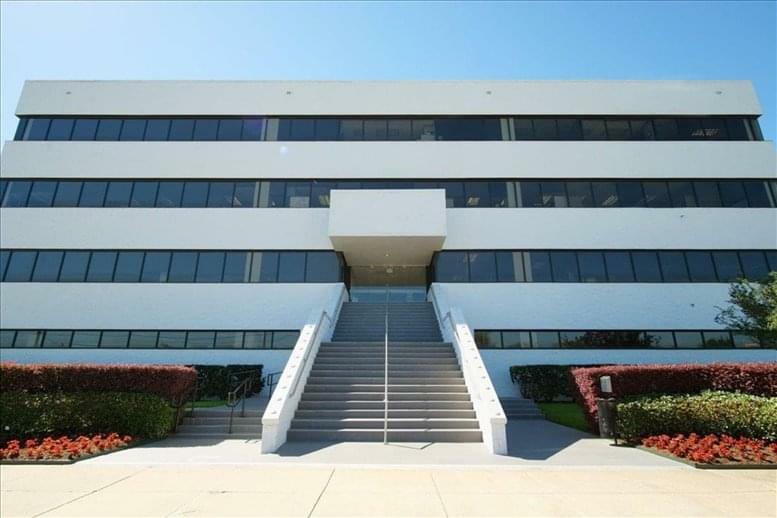 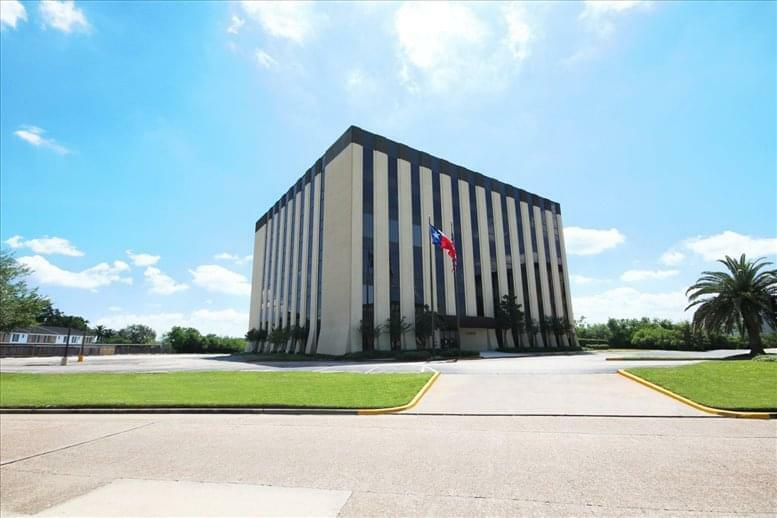 This office space on One Park Ten, 16225 Park Ten Pl, Energy Corridor, Houston is available immediately. Details and prices are available by calling 1-877-693-6433 or by submitting the inquiry form.